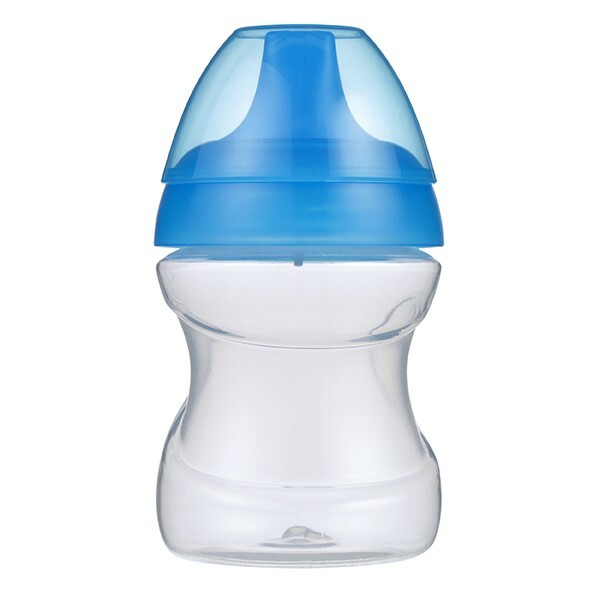 Training Cups - Bottle & Training Cups - Discover MAM! MAM Sports Cup, 11 oz. 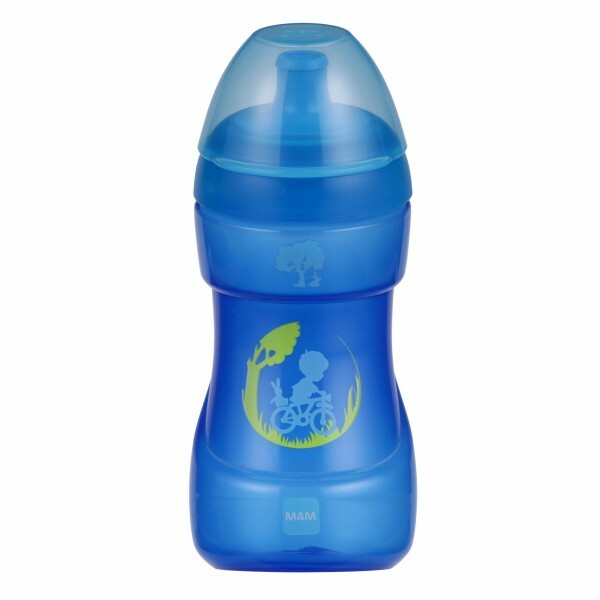 MAM Fun To Drink Cup, 9 oz. 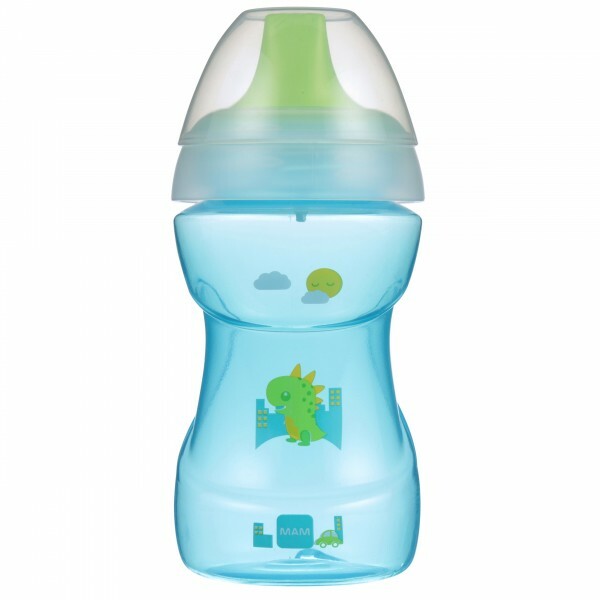 MAM Learn To Drink Cup, 6 oz.